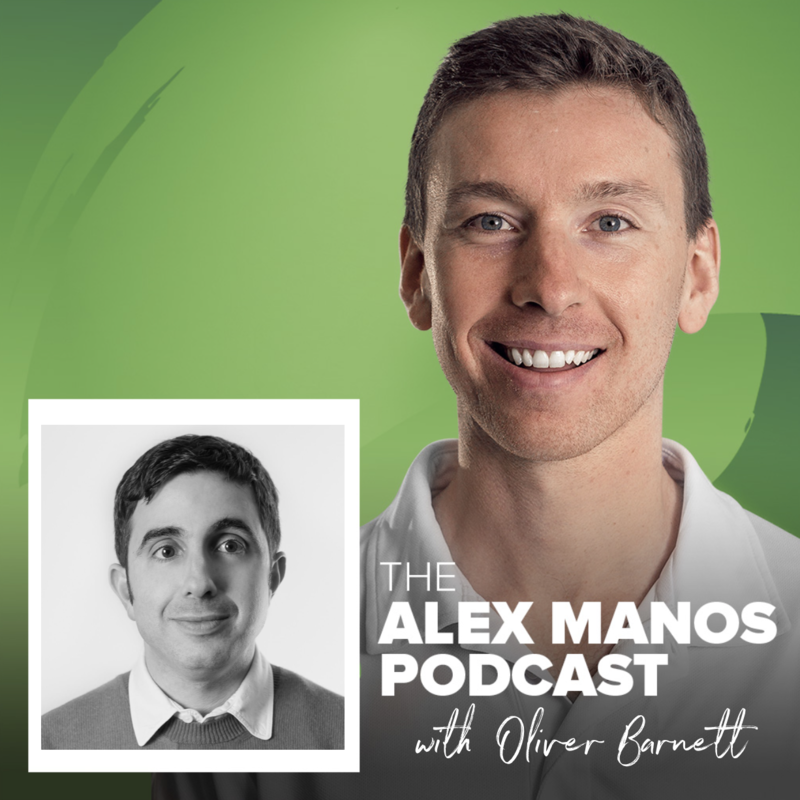 In episode #22 of The Alex Manos Podcast I speak with Functional Medicine Practitioner Oliver Barnett, director of The London Clinic of Nutrition. We discuss the potential impact that mould and mycotoxins play in those suffering with chronic health conditions – what some refer to as ‘sick-building syndrome’. Mycotoxins are toxic compounds that are naturally produced by certain types of moulds – both those found in our food supply and those found in water damaged buildings. A key question to ask ourselves, or a client, therefore is whether our/their symptoms started (or worsened) when moving to a new property.